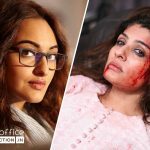 Last Friday released Sonakshi Sinha starrer drama film Noor hasn’t come out well at box office and got failed to attract audience toward theaters. 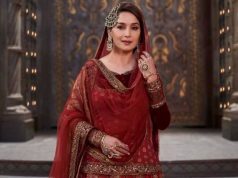 It has reported very low performance so far and now there is no chance of any increment, as from the new week year’s biggest film Baahubali 2 is being released. Sunhil Sippy’s directorial started it’s journey on a dull note and witnessed limited growth over the weekend. 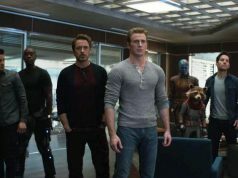 With overall 10-15% of occupancy across 1450 screens in India, it did the business of only 5.52 crores in the opening weekend, which was including 1.54 crore of Friday, 1.89 crore of Saturday and 2.09 crores of Sunday. Then in weekdays, as expected the film faced higher drop than usual. 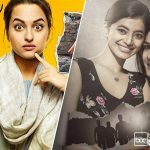 On Monday with 61% of dip than last Friday, Noor added the amount of 0.60 crore. With further decline, it managed to collect the amount of 0.55 crore on Tuesday and 0.45 crore on Wednesday. On the last day of week i.e. 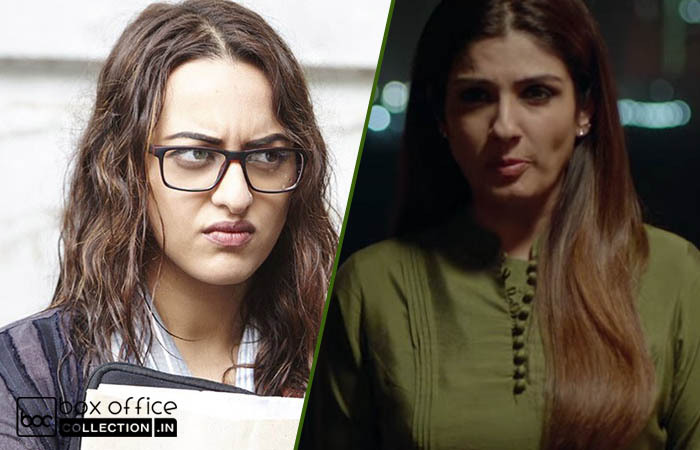 Thursday, Sonakshi starrer raked 0.40 crore and made it’s one week total collection as 7.52 crores domestically. 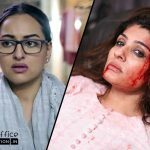 On the other hand, comeback film of Raveena Tandon after a long time, Maatr also received mixed reviews from critics and remained low. 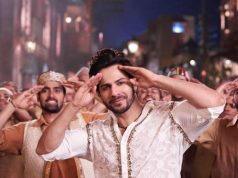 In the opening weekend, it did the business of 1.68 crore from 350 screens, which was including 0.42 crore of Friday, 0.46 crore of Saturday and 0.80 crore of Sunday. In weekdays, it reported abrupt fall but showed comparatively better performance than Noor. On Monday, Ashtar Sayed’s directorial faced 40% of drop and minted 0.25 crore. With further drop, it raked 0.23 crore on Tuesday and 0.19 crore on Wednesday. On the next day i.e. Thursday with more decline, Raveena starrer collected 0.17 crore and made it’s one week domestic total as 2.52 crores.